Through our platform, you can resell three types of services: Premium DNS, DDoS Protected DNS and GeoDNS and the different monthly subscriptions that we have. DDoS Protected DNS with unlimited DNS records and DNS queries per month, 4 DDoS Protected DNS servers around the world, 23 Anycast locations, up to 1000 DNS zones and up to 100 mail forwards and 10 000% Uptime Guarantee. Another advantage is the secure connection over HTTPS. It is the secure version of the HTTP protocol that sends data between the browser and the website. The data will be private and encrypted. Our interface lets you use all the management and selling functionalities in a very intuitive way. Every menu will be where you think it will be. In case of a problem, you can contact our dedicated team of API specialist that will help you find the solution to your problem in no time. About the selling functionalities, we assure you that we support via ticket system. This will ease your management. Resell DNS no matter what platform do you use. This means that you can use it under whatever operating system you have – Windows, OSX, Linux, ChromeOS or another. The browser is also not an issue; we work with standards compliant HTTP API. And to be truly platform independent, you can still program in any programing language that you like. We have taken different measures to protect our system and to provide a safe experience to all of you, our customers. 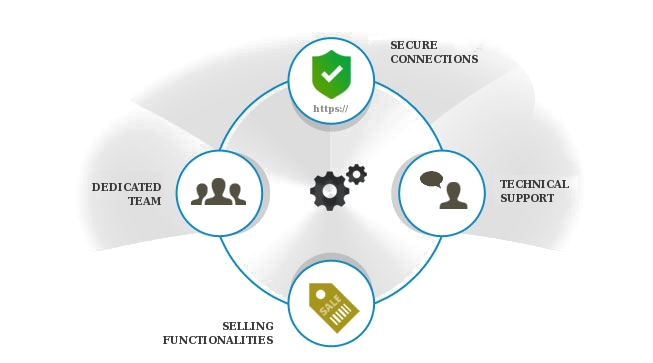 In addition to the HTTPS protocol that we use, we protect from API abuses and DDoS Attacks; we have an advanced monitoring system to check for threats and extra level of protection, a restricted access through whitelisted IPs. Only the approved IPs have access. For your convenience, you can use our WHMCS module https://www.cloudns.net/whmcs-module/. Through it, you easily offer ClouDNS services to your clients. It supports versions 5, 6 and 7. The module is open source, and it is entirely free and customizable. 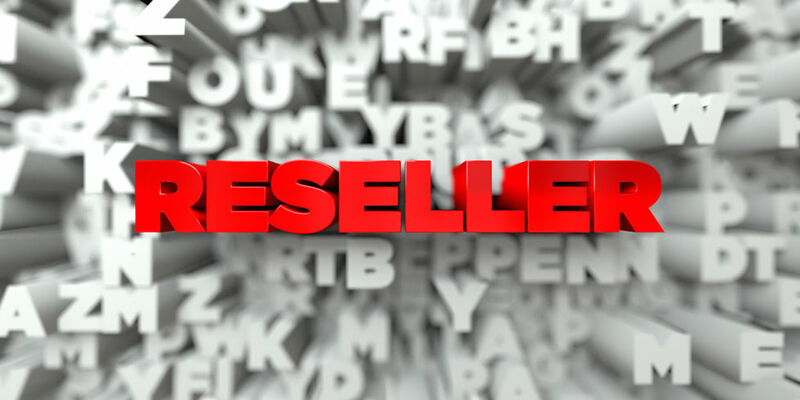 How to start our DNS resell Program? You are already thinking of how to add ClouDNS services to your portfolio and increase the value for your clients. Luckily it is effortless to start our reselling program. Just click this link https://www.cloudns.net/resellers-api/, fill your data, choose the service you would like to resell and wait until our team gets back to you. Your request will be quickly reviewed, and you will start benefit from the reselling program in no time. Next ArticleWhat is a Recursive DNS server?